An infographic [slang for information graphic] is a visual representation of what I call, “bite-sized” information. Basically, they help simplify and communicate large amounts of information and data quickly and clearly, that would otherwise bore or even overwhelm the reader. With engaging and captivating graphics, the data is easily understandable at a glance! It’s just easier to digest. While infographics reached their peak in 2013, they are still an excellent content marketing tool, and effective way to generate awareness online. But they need to be socially shared to drive any traffic to your site for ROI. By just posting them on your website isn't going to do anything, and they have to be a part of your global marketing strategy plan, not just a one-time deal. Below are some of my favorite infographics I've created in the past 5 years for a few clients. Clicking on each image will take you to the full-sized version of it on my Visual.ly portfolio website. And there is more there that were for clients or personal projects to promote my services. A Whiskey Infographic for Palms Casino & Resort via Internet Marketing Inc client. How to Plan a Destination Wedding for Couples Resorts via Internet Marketing Inc client. An informational infographic about HSA Foundation via Leavitt Communications client. 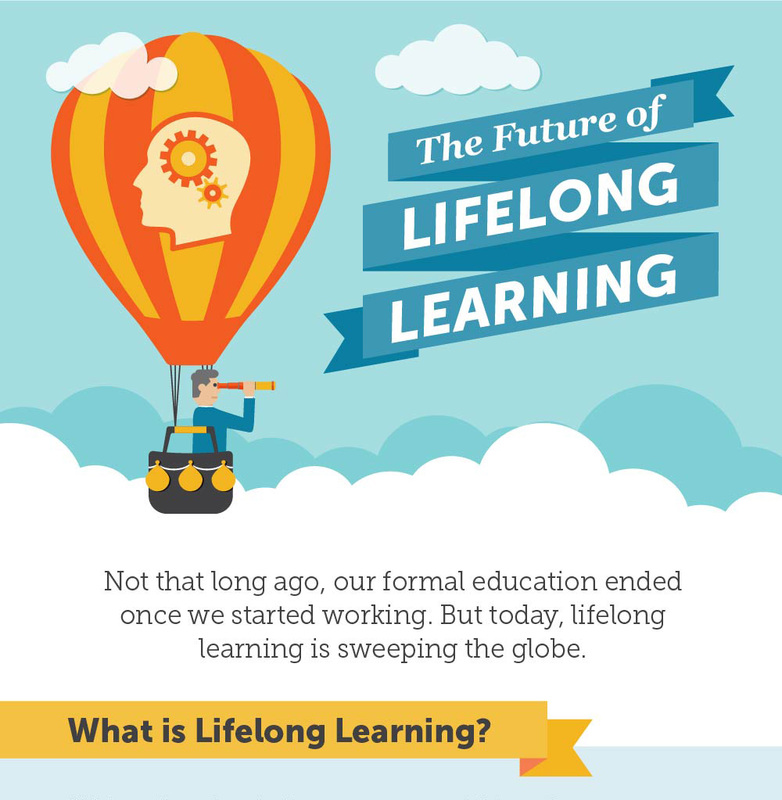 The Future of Lifelong Learning for Knewton via Visual.ly client.